More details will be added to site once we receive the official gazette documents. Investing in real estate in Cyprus is worthwhile for foreign and local investors for all types of property. The reduction in the prices due to the economic crisis, the decrease of deposit and loan interest rates, the interest of foreigners in obtaining Cyprus citizenship and residency, the increase in tourism, government incentives and the exchange of properties for the repayment of debts constitute some of the main factors which have gradually created and increased property demand. At the same time, other sectors have benefitted, such as services, construction and trade, while job openings have been created, unemployment reduced and money brought to the market. There is also an increase in the demand for housing, which increases rents. Investment funds and asset management companies are present, they purchase from the banks mortgaged properties relating to non-performing loans. This growth in real estate demand causes increase in property prices. Last year was one of the best in recent years regarding property sales and investments, focusing on the tourist industry, selected investments for the acquisition of a Cyprus passport, the sale of used houses and apartments in urban and nearby areas. There was also interest in the purchase of properties in primary locations for large investments and in plots. The question whether the new year will be better in view of the expected increase in demand and the variety of properties for sale, including agricultural and mortgaged properties, is connected with the factors above which remain strong and will keep the demand at a high level, pushing prices upwards. The development encourages depositors to invest part of their money in real estate since their deposits are not paying any interest. Moreover, the possibility to secure low-interest loans attracts more purchasers to invest in real estate. The change of attitude by investing prudently in real estate through own funds rather than through loans creates a healthy and controlled property market adding value to properties and avoiding the financial bubble of the past. Everyone who is interested in investing in real estate is aware that the market is safe and that the problems of the past with the absence of title deeds or the long delay in their issue have been significantly dealt with. The relevant legislative reforms assisted in the issue of separate title deeds for a large number of properties and in overcoming the obstacles in the resale of properties without a title deed, giving the purchasers the opportunity to liquidate their investment without being dependant on the lack or the difficulties in the issue of title deeds. However, a potential purchaser before proceeding with the purchase of an immovable property should establish its legal and physical status, any obligations or encumbrances burdening it and the tax obligations of the vendor and of the property. The strengthening of the real estate market is also connected with the execution of major development projects in various areas, such as the marinas, shopping malls, mixed developments, multi-storey buildings, the use of new technologies and design innovations, which promote the development of Cyprus, attract new investors and increase the competitiveness of the country. The success of the recovery of the real estate and the boost of its credibility require professionalism and attention by both the private and public sector to avoid mistakes of the past. The objective should be long-term development and the real estate sector constitutes one of its pillars together with low tax rates, the high quality of services and the quality of life that Cyprus offers. 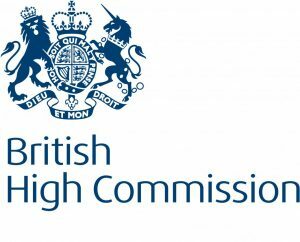 The British High Commission has revised its living in Cyprus guide for British expatriates. Official information British people moving to and living in Cyprus need to know, including residency, healthcare and driving. 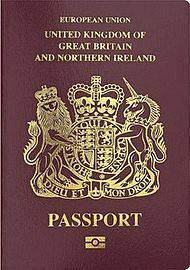 There will be no change to the rights and status of UK nationals living in Cyprus while the UK remains in the EU. During March a total of 768 contracts or the sale of residential and commercial properties and land (building plots and fields) were deposited at Land Registry offices across Cyprus, compared with the 626 deposited in March 2017. The figures show a continuing improvement in the economic conditions, coupled with government measures (such as the citizenship by investment scheme) – and although banks remained burdened with very high levels of non-performing loans (NPLs) they are now in a better position to grant loans to those buying property. 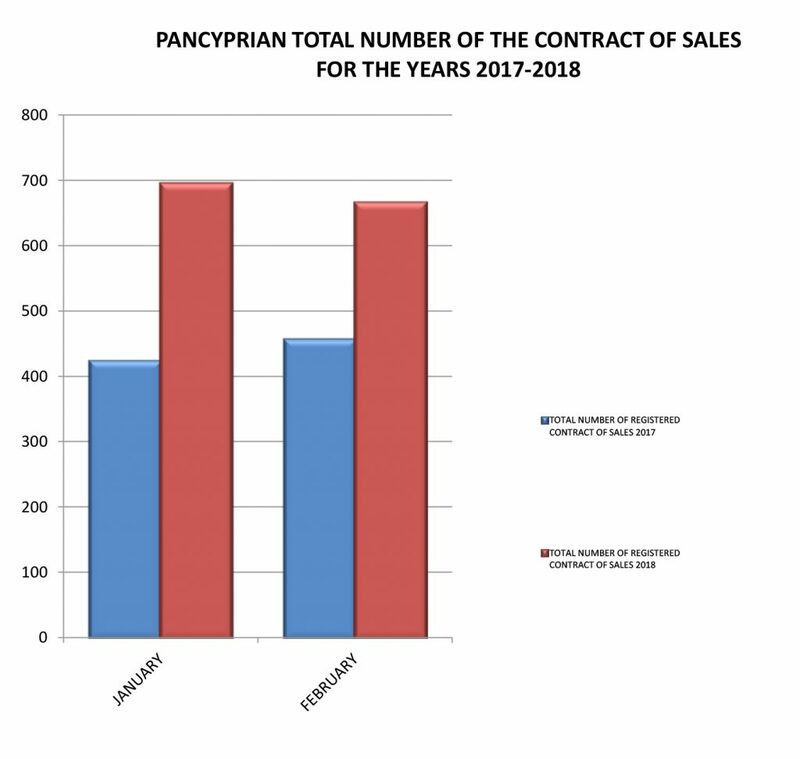 Of the 768 contracts deposited, 431 (49%) were for properties purchased by Cypriots, while the remaining 337 (51%) were for properties purchased by non-Cypriots. The trend is very positive showing major growth over last year. Maispa Developers are proud of the fact we have been sponsoring the Aliathon Bowling Club, and that for the last 15 years and that the Maispa trophy is awarded annually to deserving players . REGISTERED UNEMPLOYED CYPRUS : FEBRUARY 2018 The unemployed persons, registered at the District Labour Offices on the last day of February 2018, reached 34.204 persons. Based on the seasonally adjusted data that show the trend of unemployment, the number of registered unemployed for February 2018 decreased to 28.560 persons in comparison to 29.412 in the previous month. From the Cyprus property news.